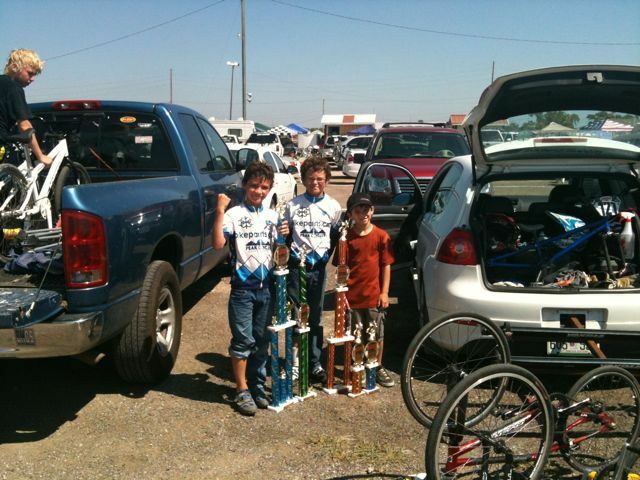 Team BikeParts.Com brings home some hardware from the ABA Cornhusker Nationals. While dad gets slower and slower, the boys get faster and faster. Great weekend in 165 degree 300 percent humidity. Goodtimes, I’m a proud dad. 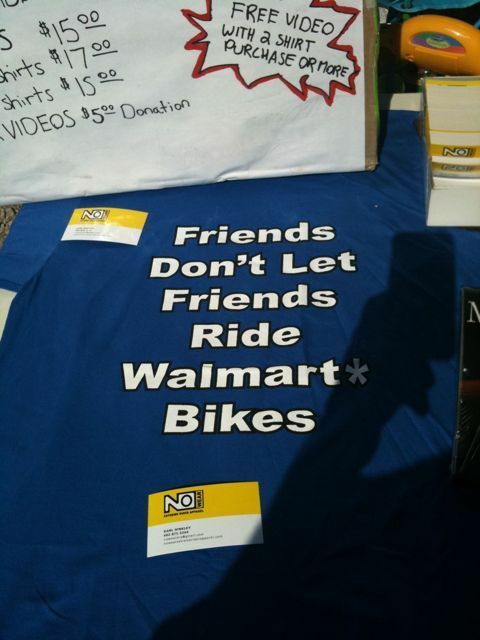 This entry was posted on Sunday, August 22nd, 2010 at 5:39 PM and is filed under BMX. You can follow any responses to this entry through the RSS 2.0 feed. You can leave a response, or trackback from your own site.